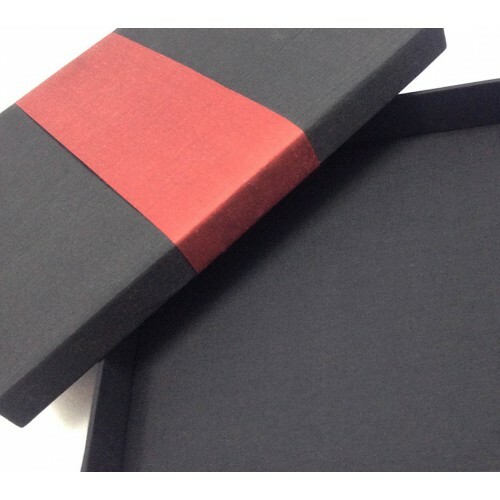 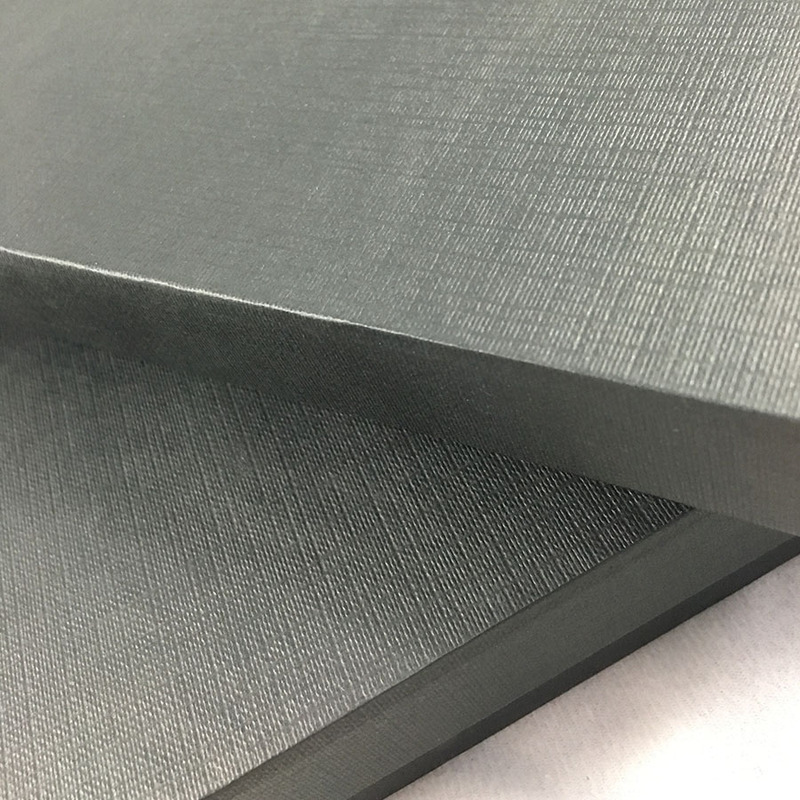 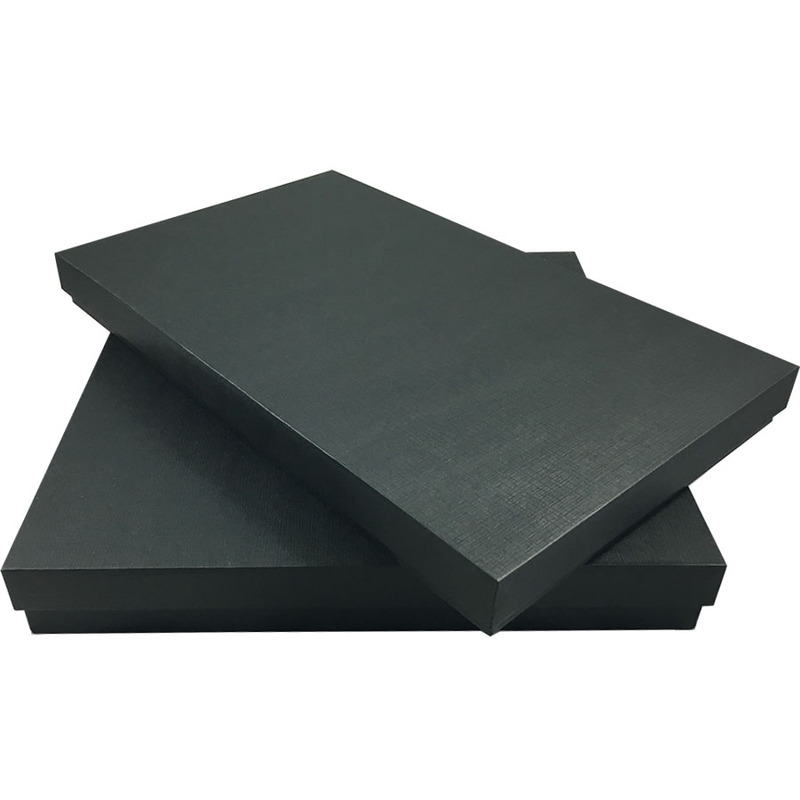 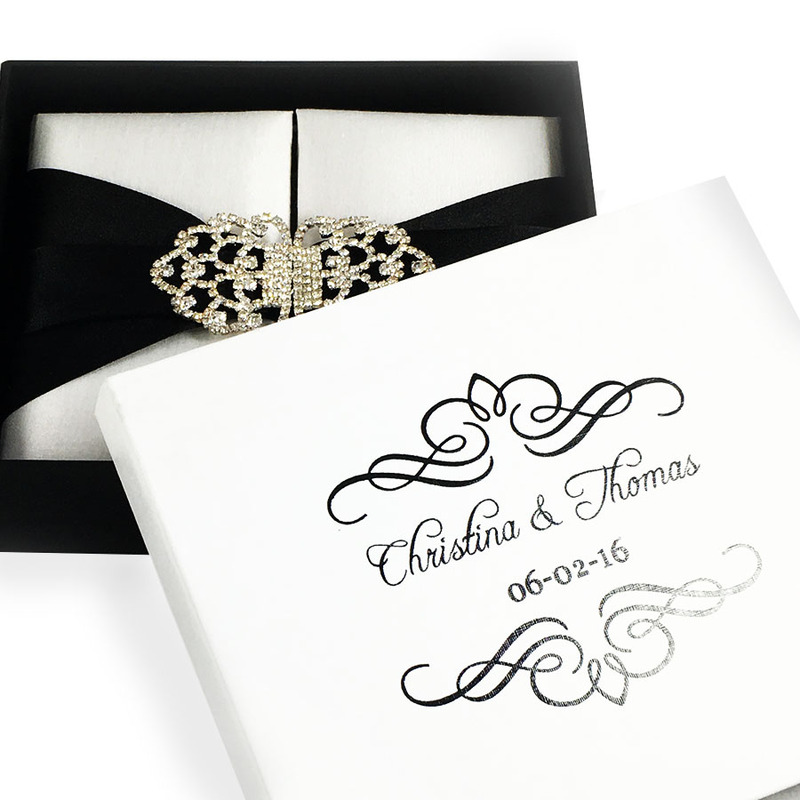 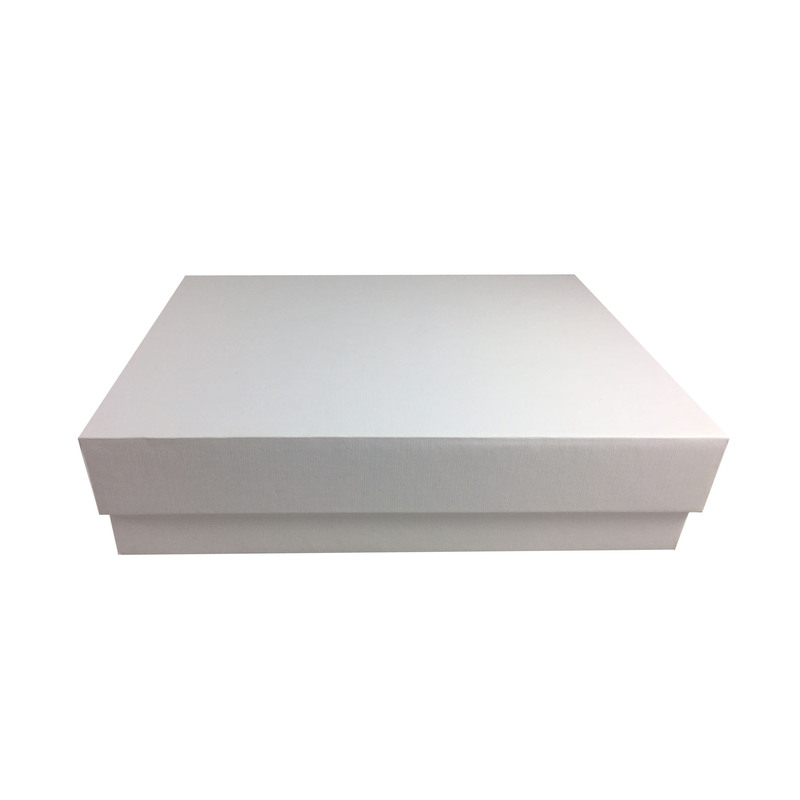 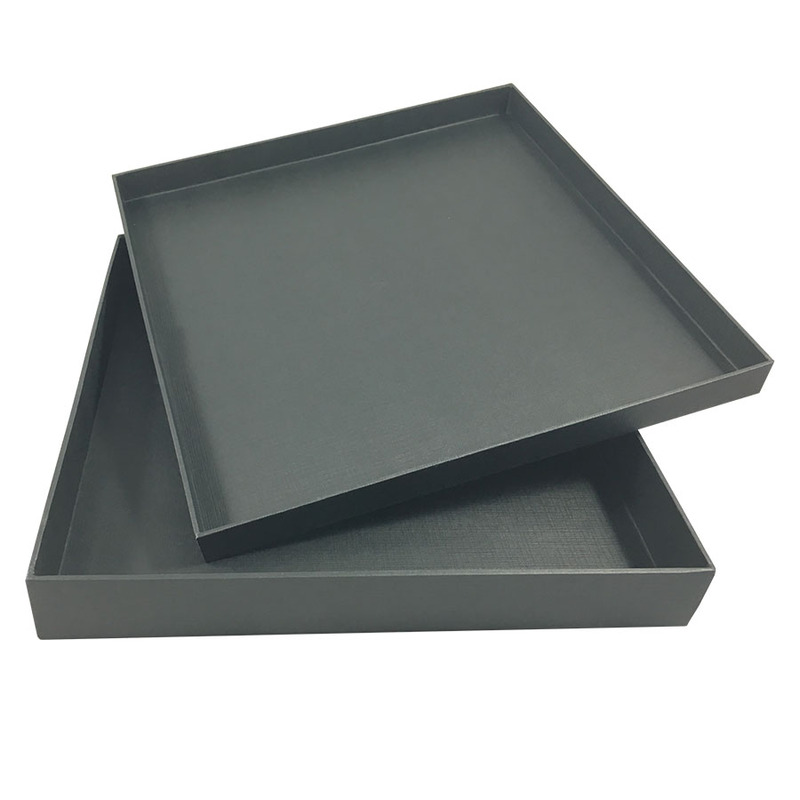 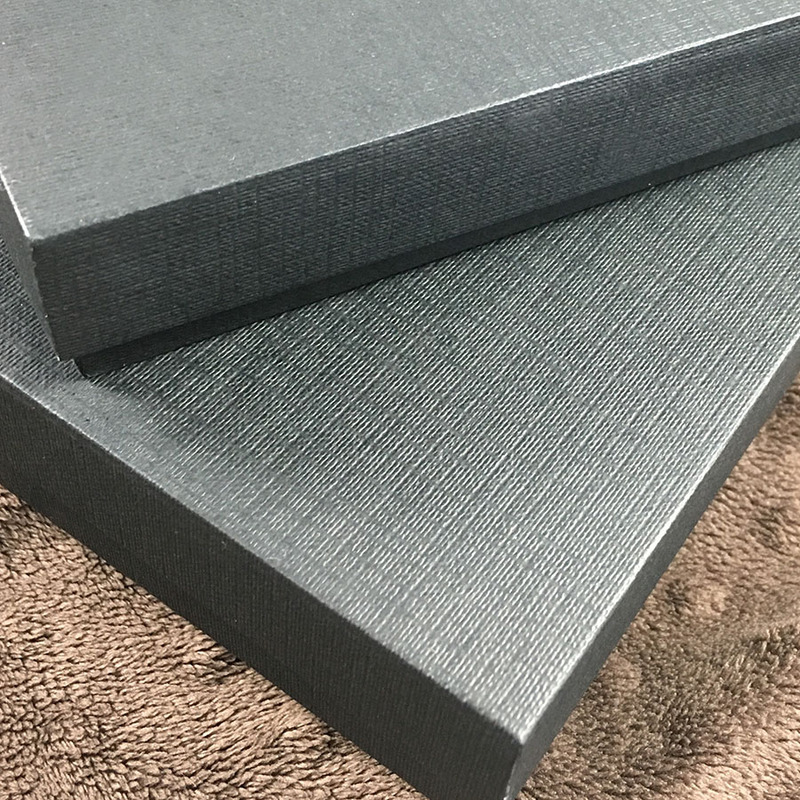 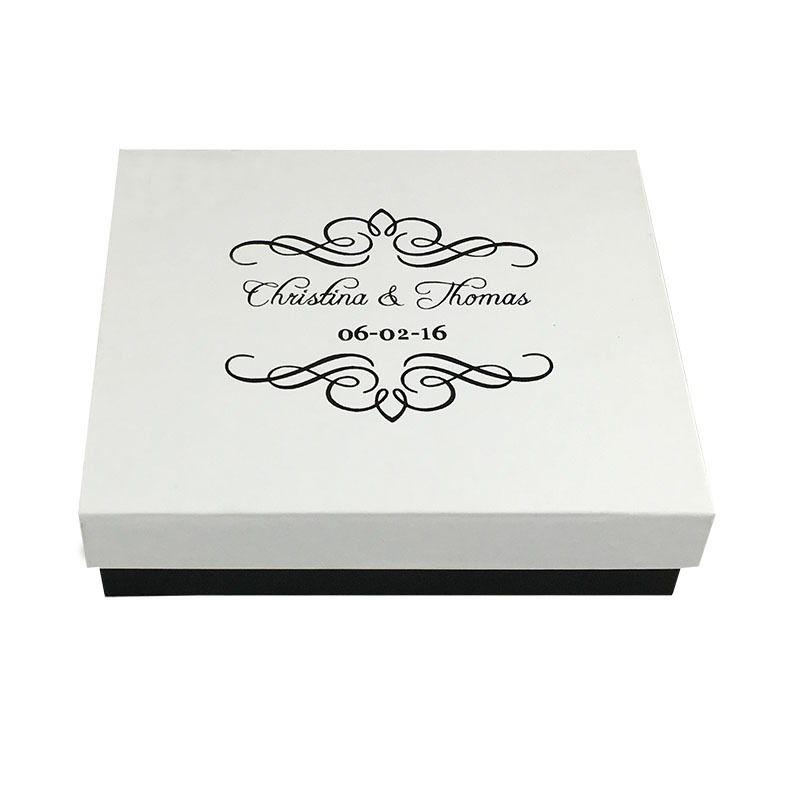 Hand-crafted black card-board boxes that were covered with elegant bold looking black card-stock from Europe. 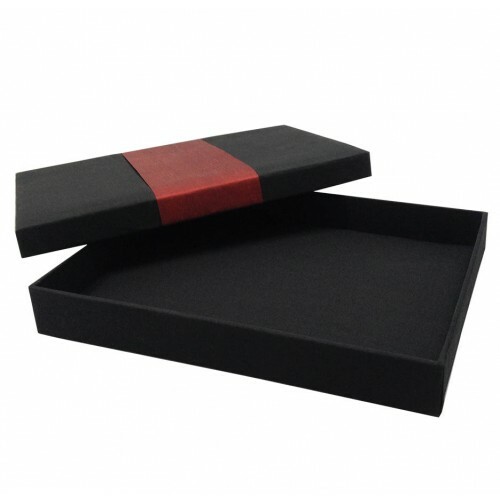 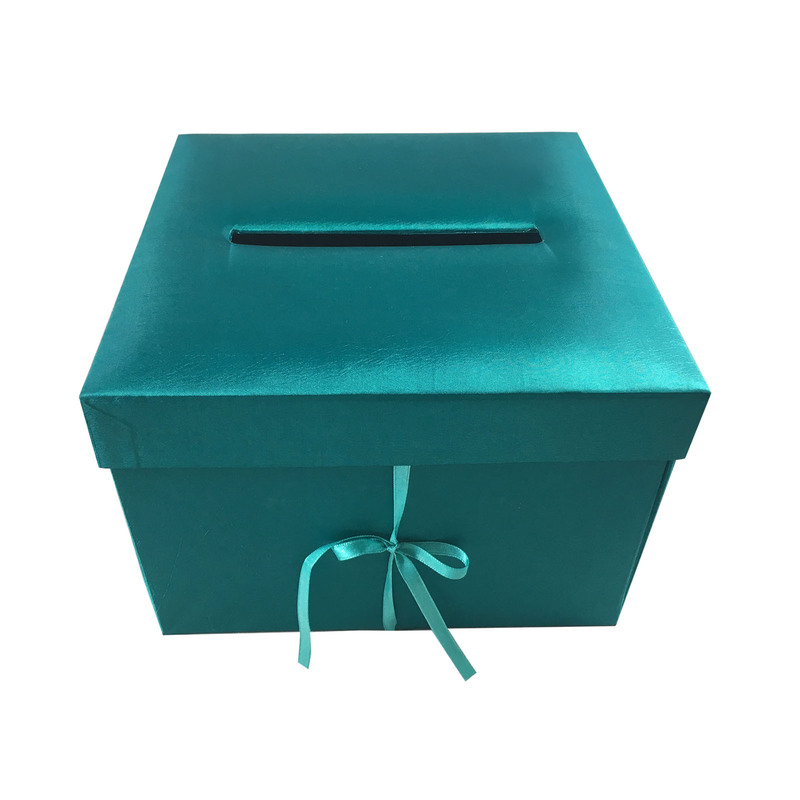 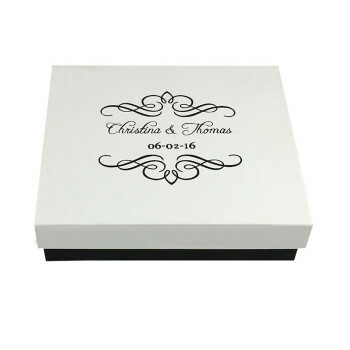 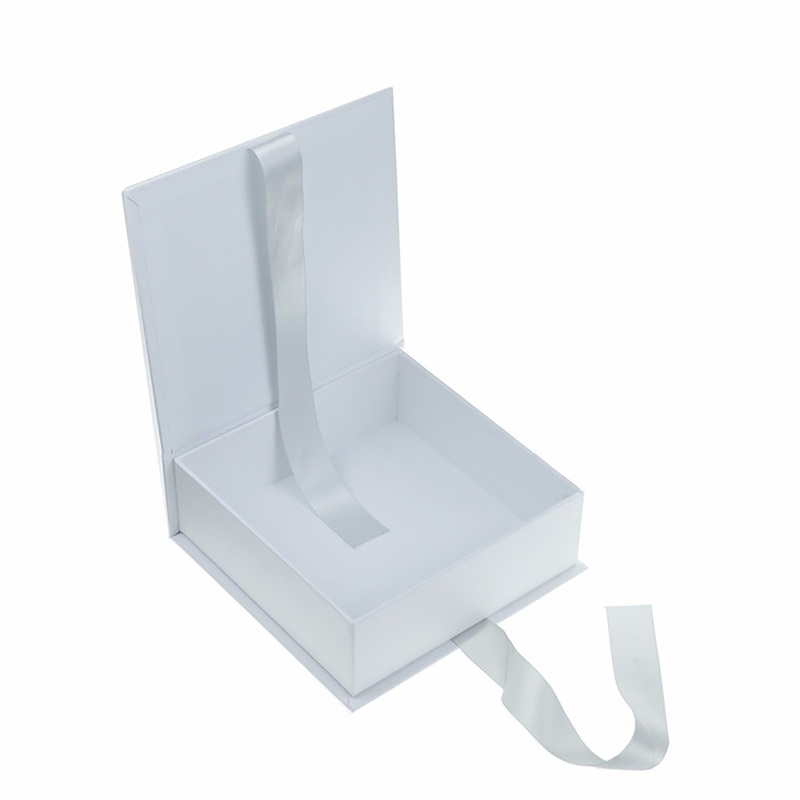 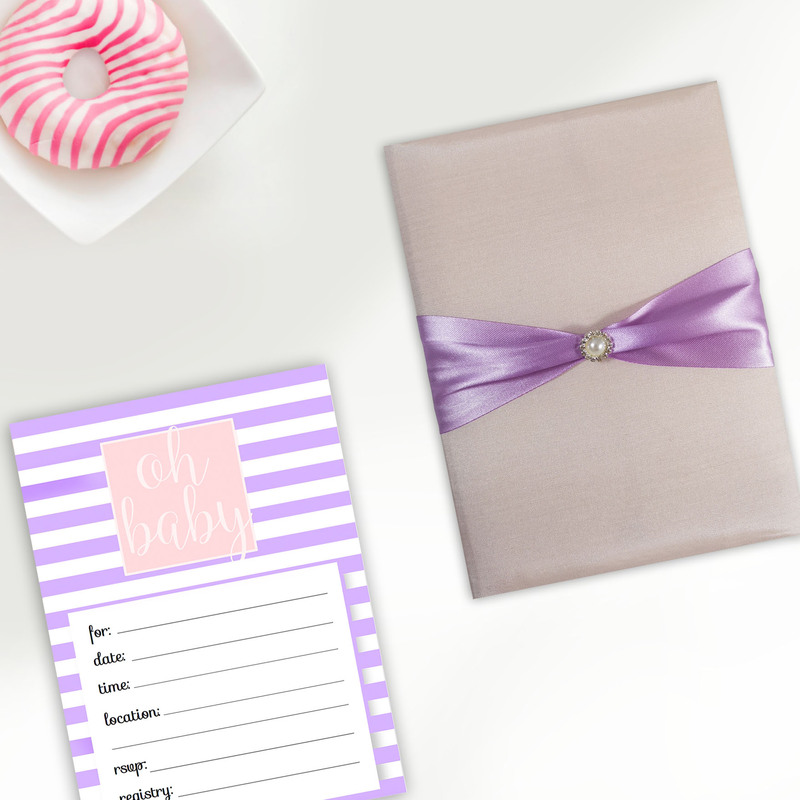 Our hand-made boxes are used for several occasion. 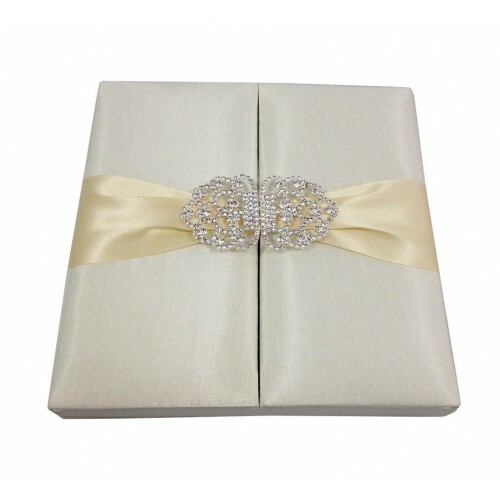 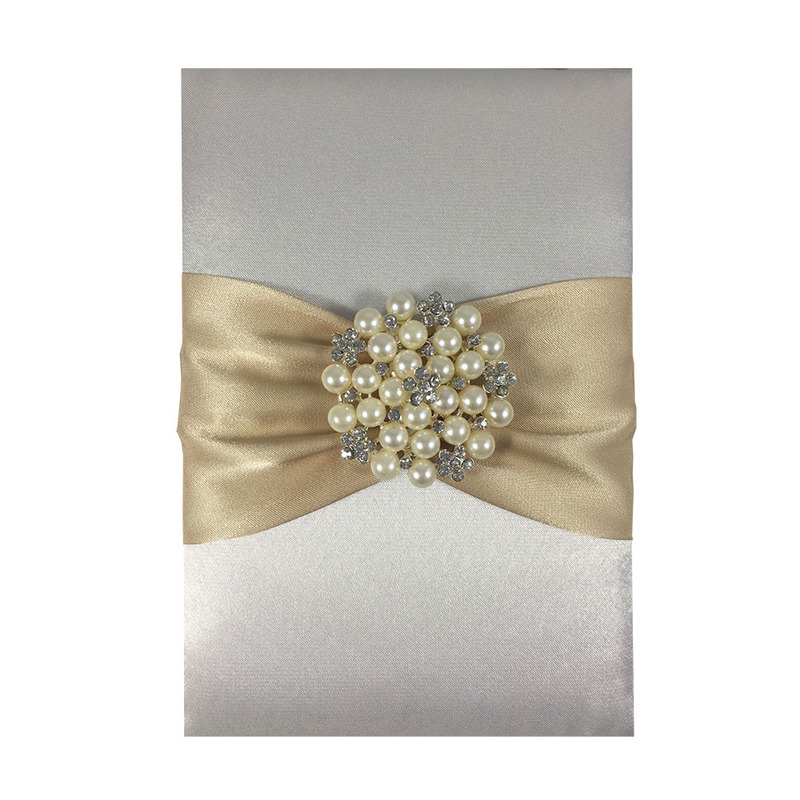 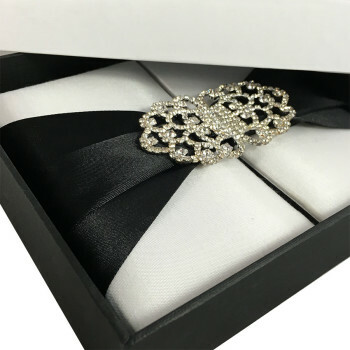 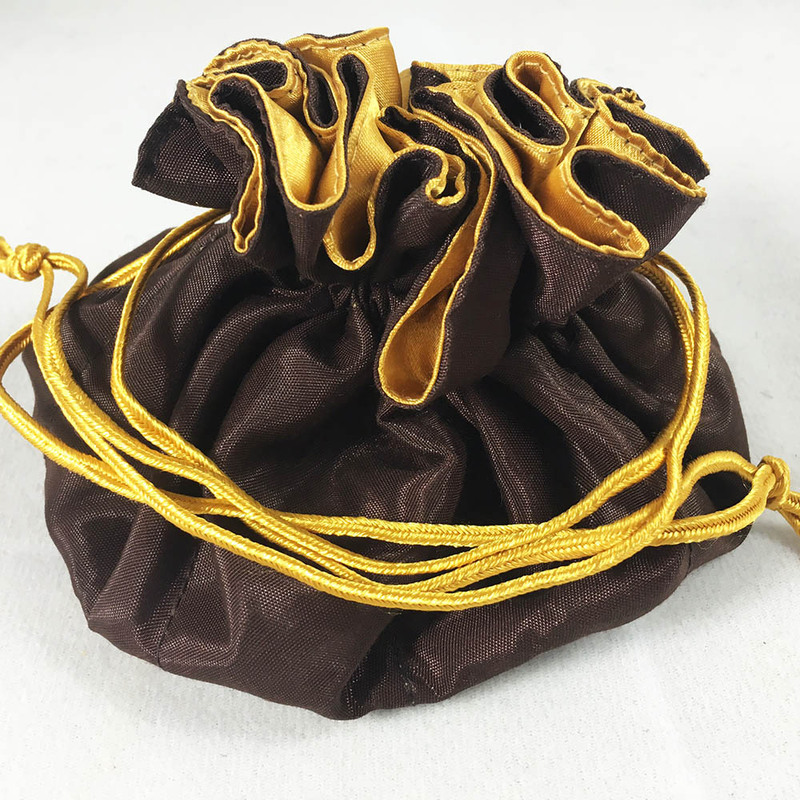 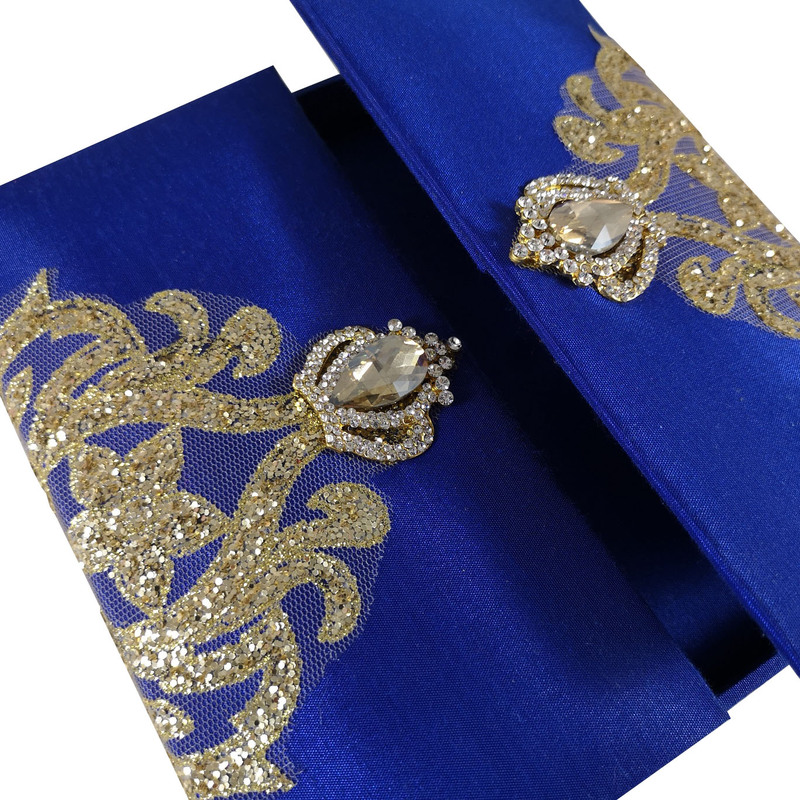 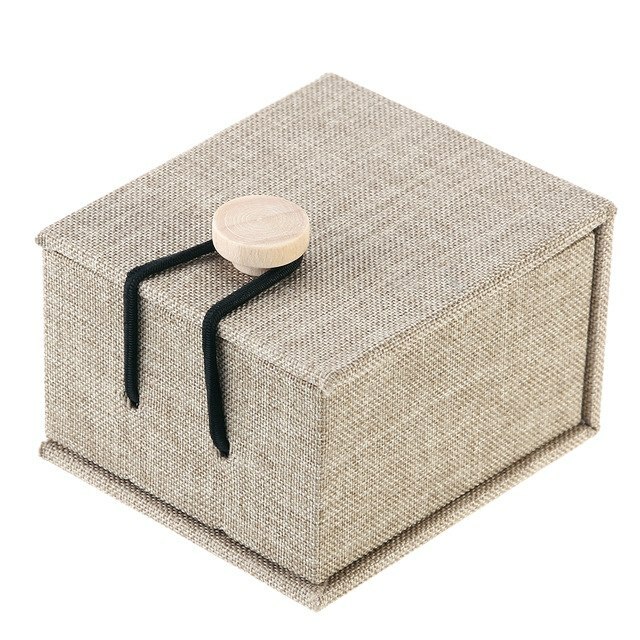 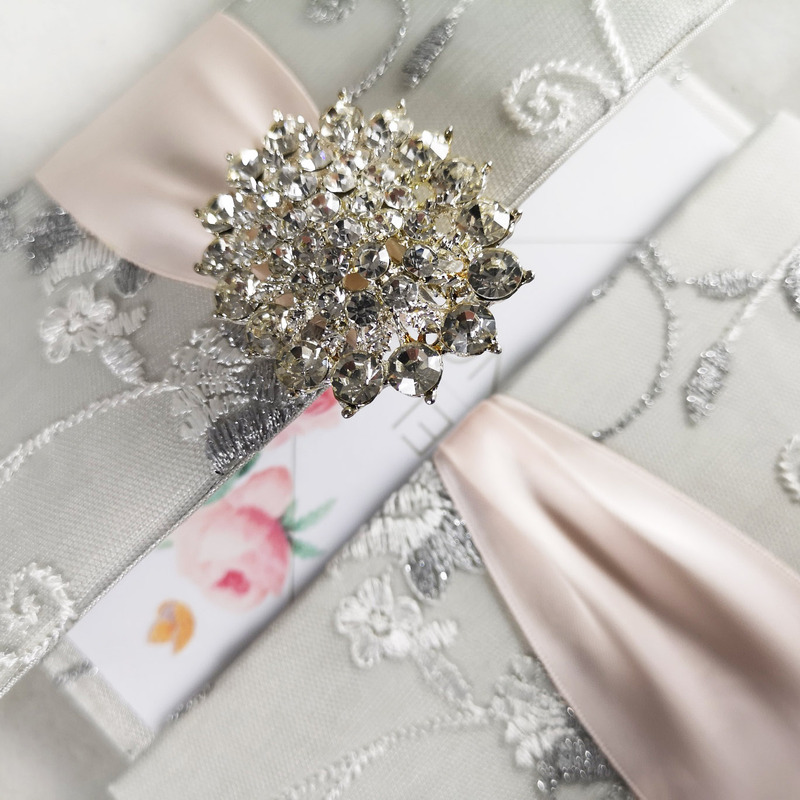 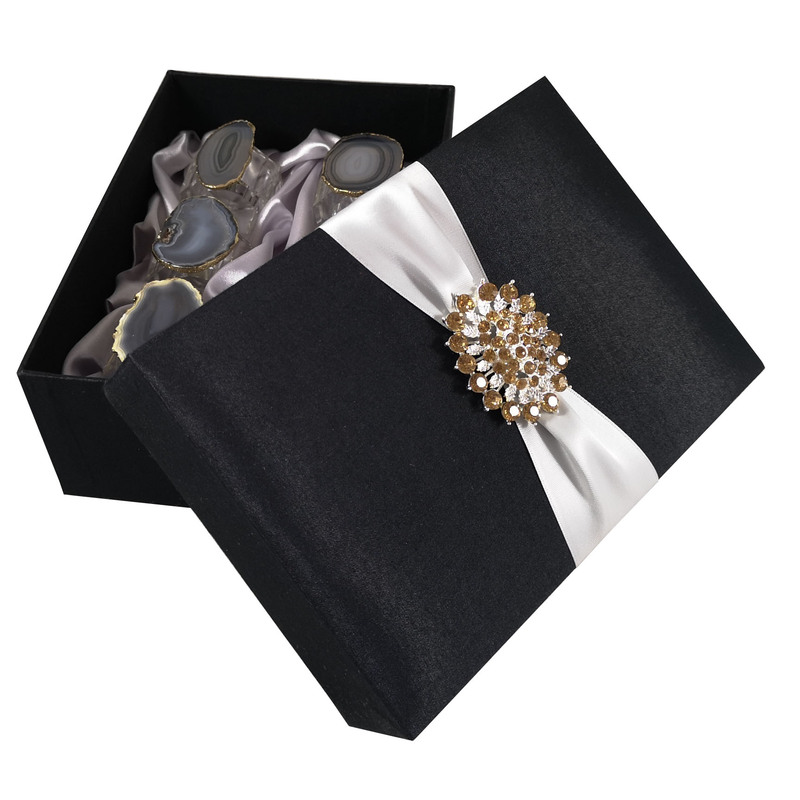 Clients often use this style to mail out our luxury silk invitation boxes, to pack Thai silk shawls or use them as a luxury gift box for their favours. Since 2006 our workshop has been involved in manufacturing fully hand-crafted packaging boxes and organic bags. 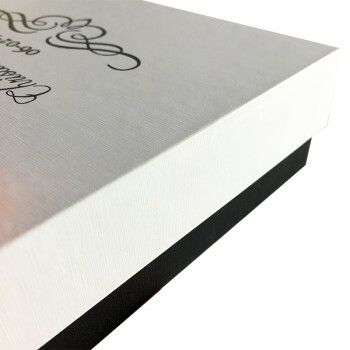 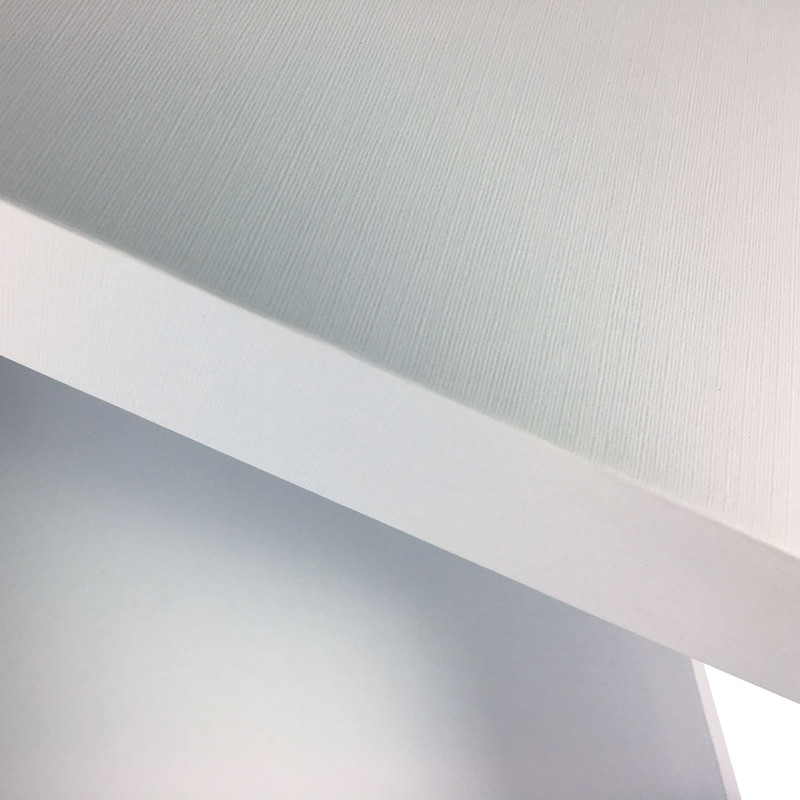 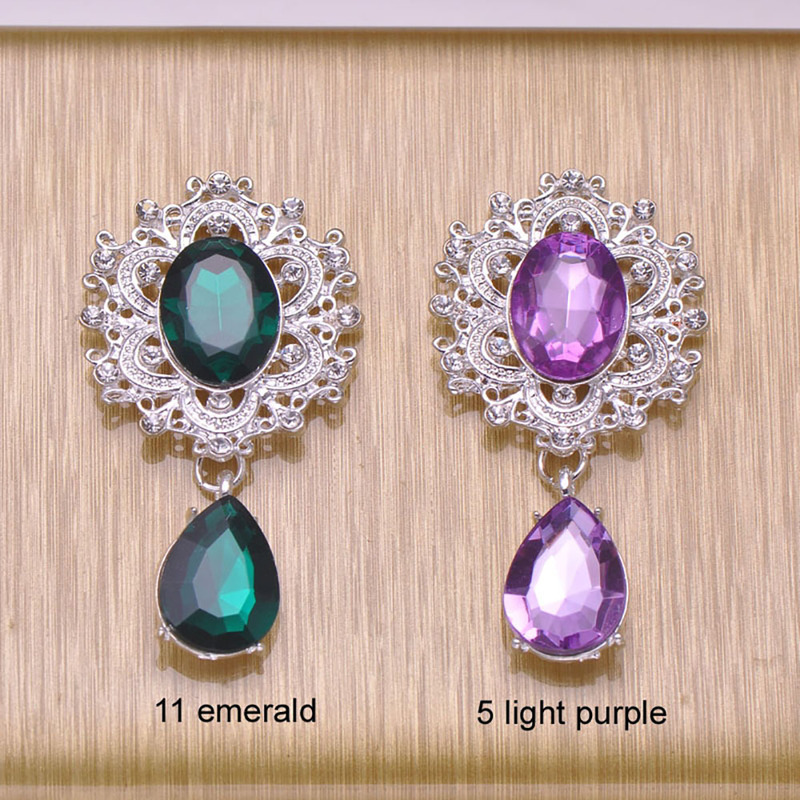 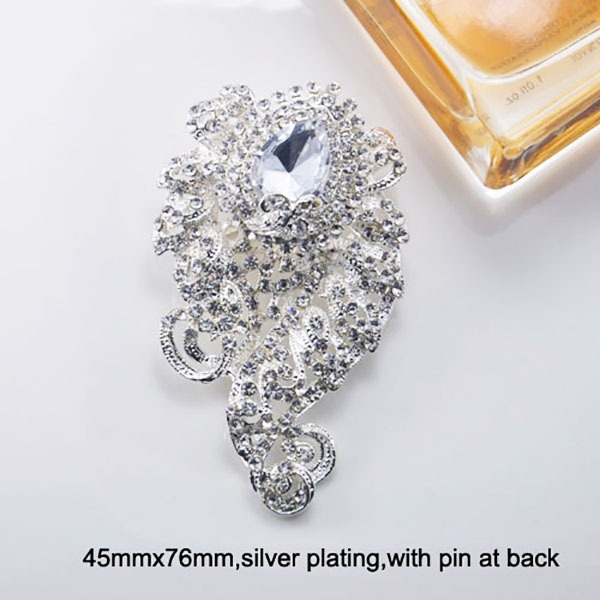 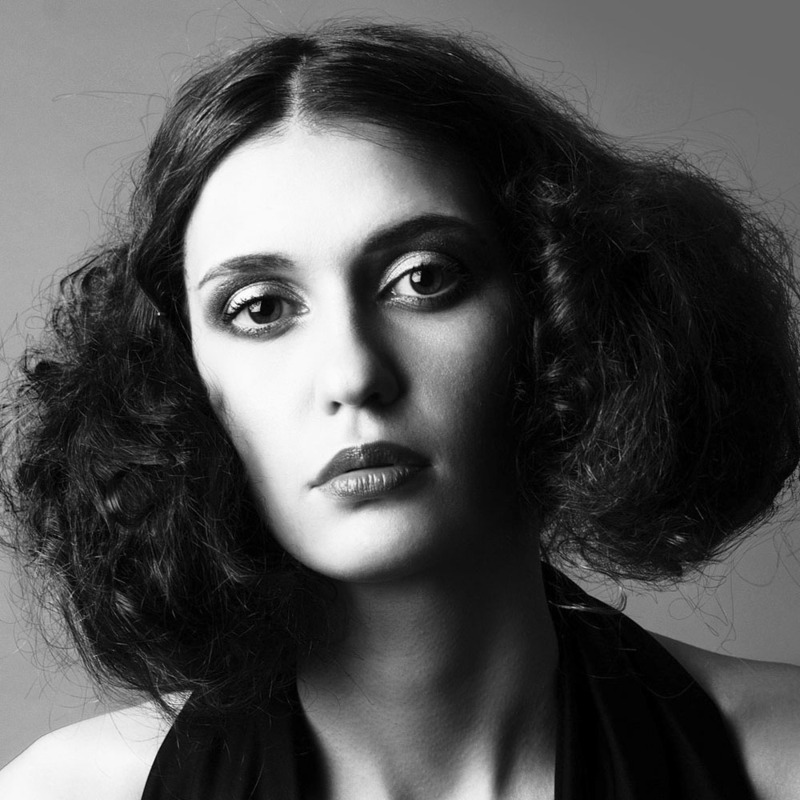 Our skilled artists and craftsmen design and manufacture a perfect product for you. 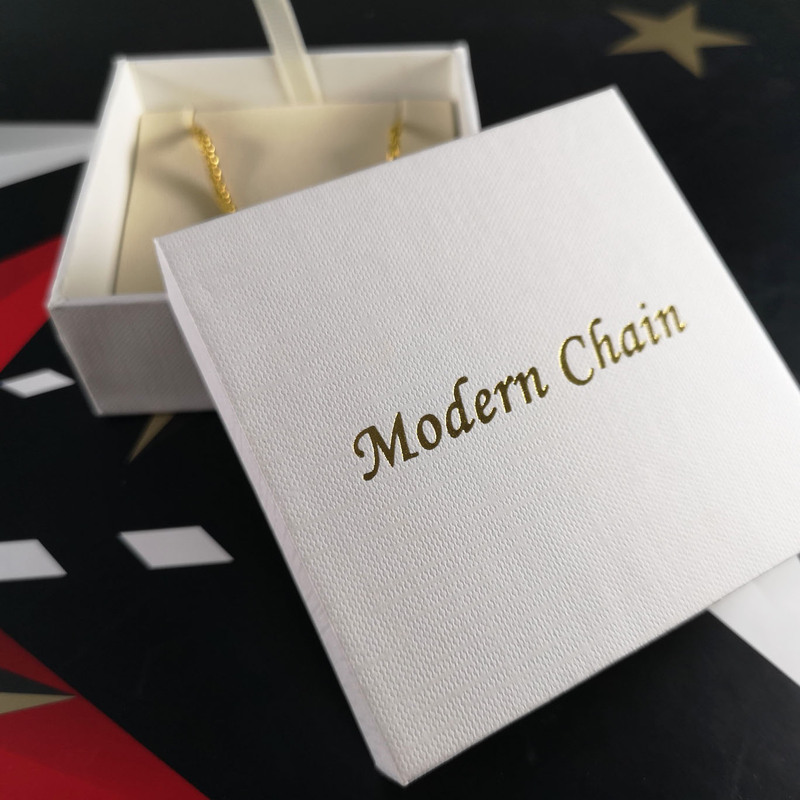 Our packaging and export team will then quality check, pack and export your order to any country in the world with fast delivery and of course fast production time. 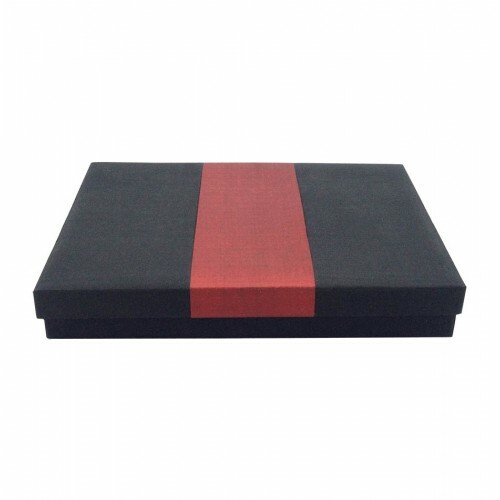 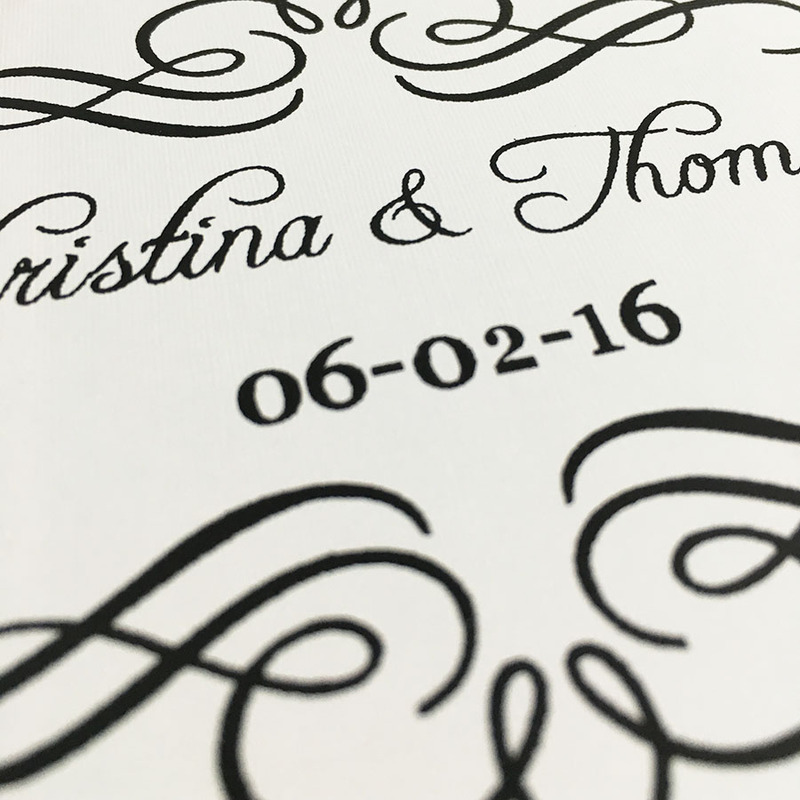 Material: Sturdy card-board covered with black card-stock.